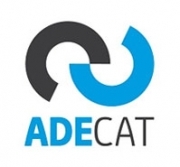 ADECAT is the Catalan Precision Turned Parts Manufacturing Association founded in 1978 to contribute to the technological and business development in the precision turning parts and machining sector in Catalonia in order to create a better professional relation. The aim is to develop competitiveness of the sector and to provide companies with training and export services, along with international participation and the use calibration laboratory, information on economic development and networking to promote business. Full members comprising manufacturers of precision turned parts. 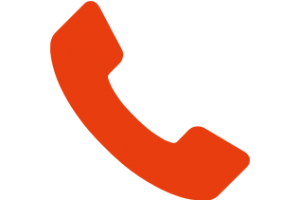 Technical members comprising of companies or enterprises supplying, oil, tooling, materials etc.